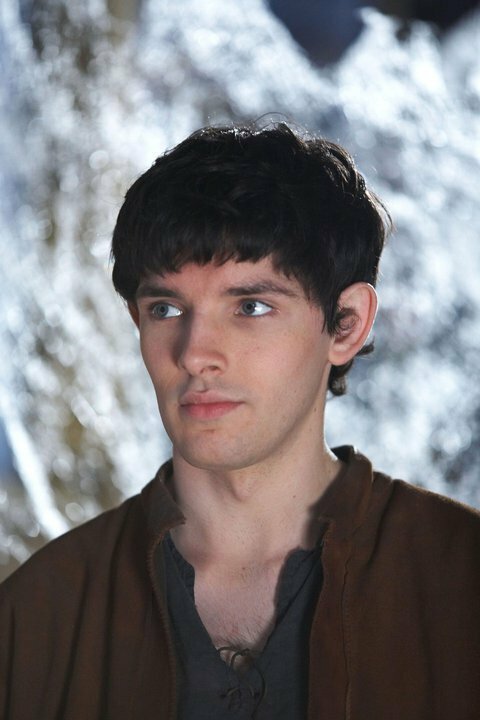 Colin Morgan. . HD Wallpaper and background images in the Colin Morgan club tagged: colin morgan. This Colin Morgan photo might contain outerwear, overclothes, box coat, parka, windbreaker, windcheater, and anorak.